When we started our project four years ago. 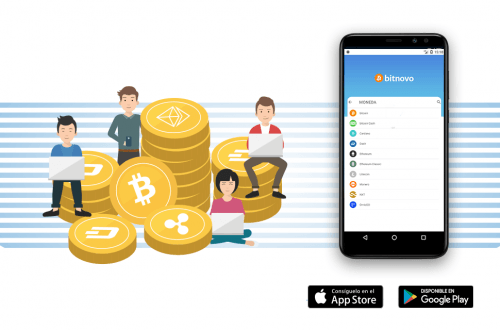 Our goal was to make the cryptocurrency purchase easy for any kind of audience. At that time the process was extremely complex. 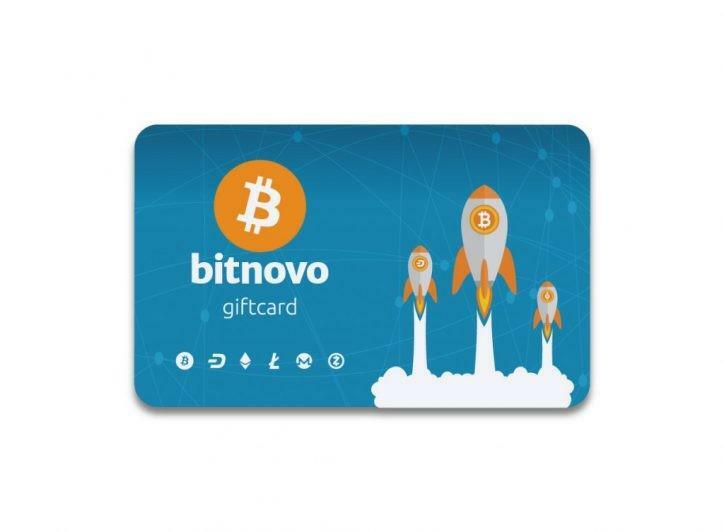 We launched our cryptocurrency voucher system last year, in July, in over 4,000 physical stores distributed throughout Spain. From that moment you can buy a voucher with euro that will be redeemed with one of the cryptocurrencies available on our website. A few weeks later we realized we had been felt short. There were so many users who had heard of the new service, but unfortunately they did not have any point of sale nearby. 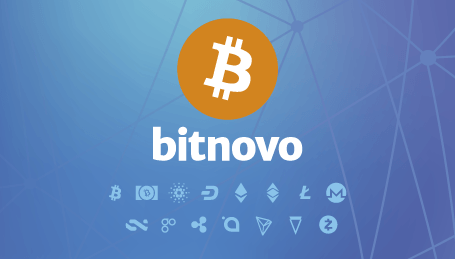 Currently, thanks to our partners, we can ensure that those who do not have a symbolic amount of a cryptocurrency is because they do not want it, since our voucher system is available in Carrefour and in thousands of kiosks. Everything we have learned, especially during this last year, has made us realize that we must go a step further: expanding in more countries. We will start by launching our vouchers in different parts of the country and our goal is to increase the number of sales points in the next few months. 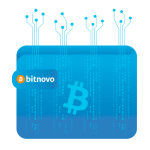 Bitnovo also gives big importance to the customer care. 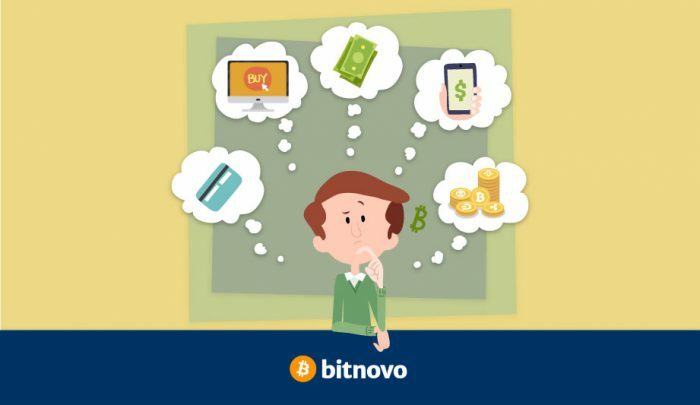 So if you have any questions before, during or after the cryptocurrency purchase process, do not hesitate to contact our support team to clarify all your doubts. Also, if you contact us from Italy, we have Italian staff able to answer your questions in your local language.